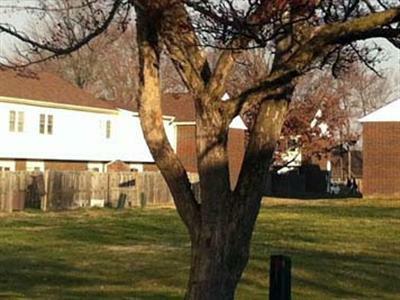 Welcome home to Lincoln Village in Columbus, IN! 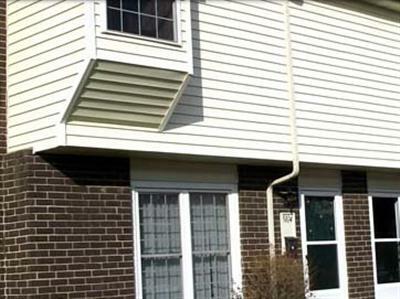 We will make your home an enjoyable living experience! 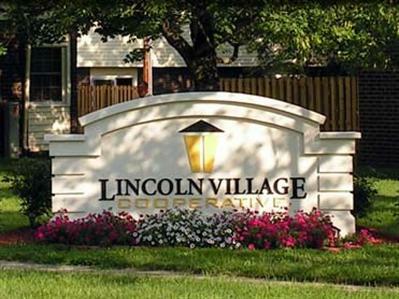 Our members believe that the feeling of community, distinctive units, and the fabulous amenities that Lincoln Village has to offer makes it one of the best choices in the surrounding Indianapolis area. We would love the opportunity to assist you in finding your new home. Check out our 25th St. & National Rd. location and contact us today to schedule a tour with one of our top-notch leasing professionals! 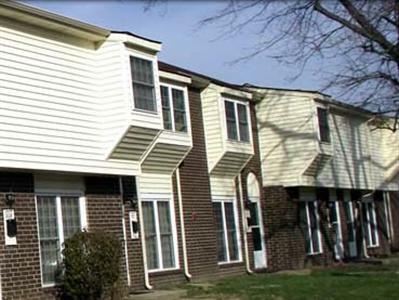 We are sure you will enjoy our Apartments or Townhomes and you will find living in our Cooperative a rewarding experience. 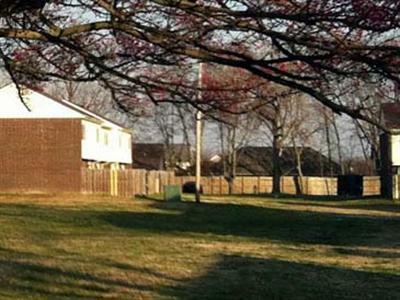 Cooperatives are friendly neighborhoods where members respect each others’ rights and privacy. You are invited and urged to take part in our Cooperative. 5135 N. Lincoln Village Dr.